Turno-tech Auto Engineering Pvt. Ltd is another name for perfection. 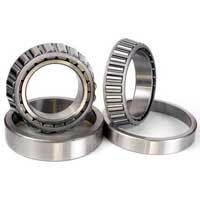 We have achieved expertise in manufacturing and supplying Ball Bearings, Cylindrical Roller Bearings, Double Taper Roller Bearings, Taper Roller Bearings and Hub Bearing‎. 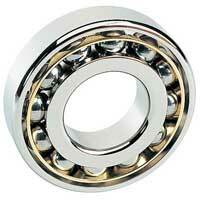 Our endeavor is to produce high quality bearings to give adequate customer services. We use advanced technology to manufacture superior quality bearings as per the clients’ requirements. We use high quality raw material while making bearings. We are widely acclaimed by the clients for the high end performance of Ball Bearings, Cylindrical Roller Bearings, Double Taper Roller Bearings, Taper Roller Bearings and Hub Bearing‎. 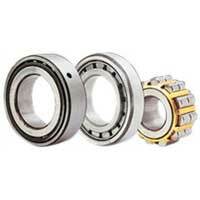 Moreover, we provide the exquisite range of bearings at highly competitive prices. 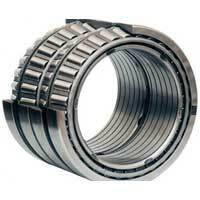 We focus prominently on client’s specific needs and necessities regarding the various types of bearings. We are committed to the timely delivery of Ball Bearings, Cylindrical Roller Bearings, Double Taper Roller Bearings and Taper Roller Bearings to the clients of different regions.